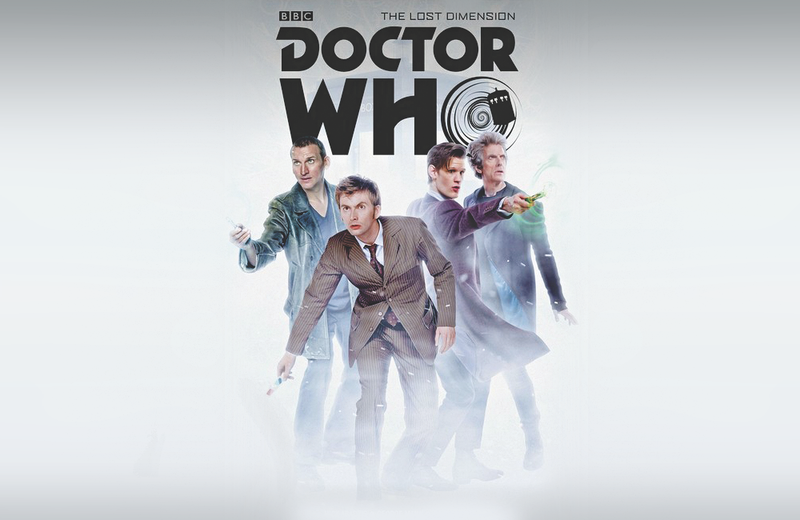 Titan Comics announced a new Doctor Who crossover series featuring four Doctors. A charming short showing the development process of Matchbox cars in 1965. Classic toys make unlikely appearances in the work of this Paris-based artist. Into The Valley of the Space Invaders offers a behind-the-scenes look at Atari’s coin-op division. These weird and wonderful Star Wars posters from around the world are proof that the franchise is not just a North American phenomenon. A subscription box service from ThinkGeek is what’s been missing from all our lives. A visual retrospective of the heyday of motorway service stations. You will soon be able to buy a functional replica of Spider-Man’s surveillance drone. A year-end top 10 list of the most popular articles on Toy Tales based on readership statistics and engagement through various social media channels. 30 of the best movie Easter eggs and 7 other things we wanted to share this week.